I consider myself about as big a fan of this franchise as your average horror lover. This is one of the few horror franchises where I actually paid money and went to the theater to see every single one, except Part 5, which says a lot. With the prices of movies these days, I don't do that very often. 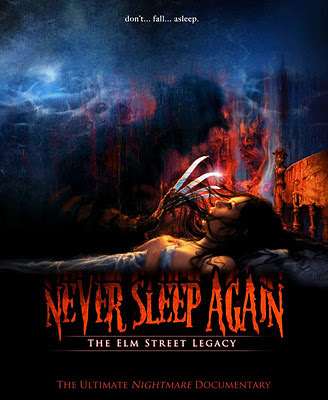 But anyway, somehow I'd never heard of this amazing and fascinating documentary about the Elm Street franchise and it wasn't until I read my buddy Ingo's review on it (here) over at Hellford 667 Movie Reviews some time back that I was even aware of it's existence. I never saw a trailer or any piece of promotional material, which is a damn shame because in reality, this is hands down one of the absolute best and one of the most thorough documentaries I've ever seen related to a horror franchise. Unlike the mediocre and boring His Name Was Jason: 30 Years of Friday the 13th, this documentary goes right for the meat of the series and gets right down to business from the get-go. I'd actually seen this a few weeks back, but somehow totally forgot to do a write up on it. Because the bottom line is that more people need to be aware of this comprehensive, exhaustive and completely engaging 4 hour documentary. 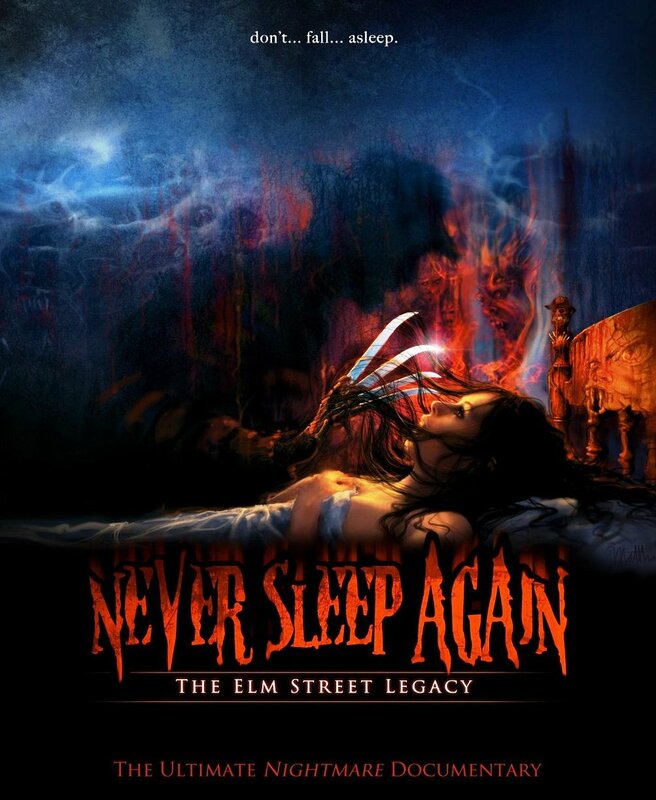 Narrated by Heather Langenkamp (Nancy), this documentary goes through every single film starting from the first film and going in chronological order all the way to Freddy vs. Jason. It even touches on the television series, which I thought was a fascinating and hilarious point to touch on. There are so many aspects of the individual films as well as the television series that I was just completely unaware of, but spoiling them for you here would be unkind and selfish of me. You just have to watch this for yourself. One of the other things I love about this is that when they are touching on each individual film, for the most part they interview almost every single main actor, as well as the filmmakers and executives themselves, and it's interesting how many of them look almost nothing like how they did in the films some 20 odd years ago. 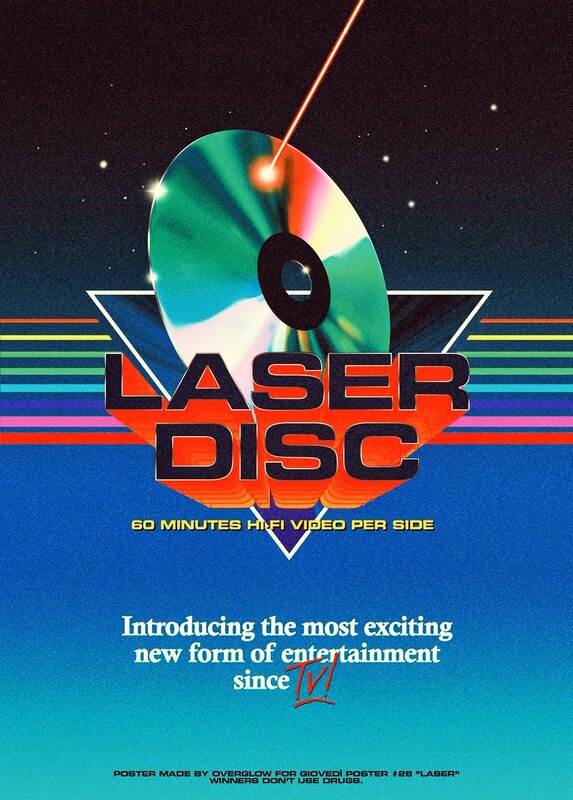 This DVD is definitely worth a buy. It's fairly cheap on eBay and Amazon, though I got it on Netflix. If I had known it was going to be this awesome, I would have probably just bought it so I can revisit it from time to time. Yes, it's that good. Netflix doesn't offer it on there streaming services unfortunately, so you'll have to get it through there DVD mail service, but it's absolutely worth the wait. Thanks for the mention and Amen,lol. Never felt easier to watch something 4 hours straight. Great review for an excellent documentary. The 4 hours just flew by.